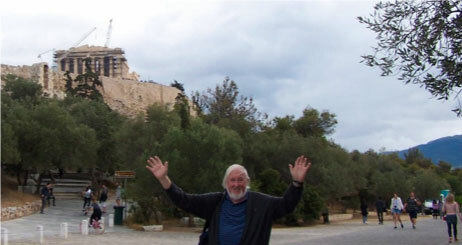 The material on the Mathematical Digest site is written by Bill Ellwood. Bill retired as Head of the Maths Department at Burnside High School, Christchurch in 2006. Since then he has taught mathematics part-time to high achievers in Years 6, 7, 8 at Westburn Primary School in Christchurch. Bill also taught Algebra in 2009 to students at the Christchurch Polytechnic Institute of Technology. From 2007 until 2012 Bill ran mathematics classes on Saturdays for gifted students. In 2018 Bill completed 54 years of teaching mathematics to high school students and to selected primary school students in Christchurch. During his career he has specialised in teaching mathematics to high ability, gifted and talented students. All the material on the Mathematical Digest site has been used in his classes and is the culmination of many years of teaching. During his career Bill won several awards. He was awarded a Wolf Fisher Fellowship in 1987 and in 2005 the Jim Campbell Award for teaching excellence. He is a past President and Life Member of the New Zealand Association of Mathematics Teachers and is also a life member of the Canterbury Mathematical Association. From 2006 to 2018 Bill has written the material for the New Zealand Maths Week which is held in August each year. In 2018 there were 6102 Teachers registered for this and over quarter of a million students throughout New Zealand took part. Much of this material is included in the new Mathematical Digest site. 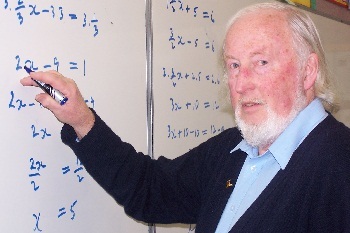 Bill Ellwood has co-authored eight maths text books during his career and has written 42 Mathematical Digests. He has spoken at several Mathematics Teachers Conferences in New Zealand. 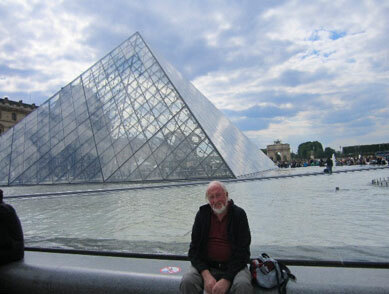 Bill was an invited speaker at the North American NCTM Conference when it was held in Boston a few years back. During his teaching career Bill visited schools in New Zealand, Australia, California, Massachusetts, England, and even in the desert of Morocco. 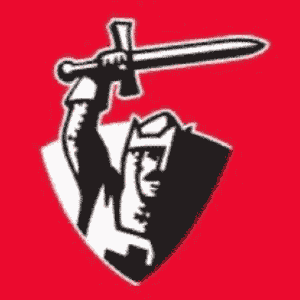 Christchurch Teachers’ College in New Zealand, Westburn Primary School in Christchurch, and Christchurch Polytechnic. He was also an Advisor in Mathematics for the South Island of New Zealand for 1 year. After 54 years of teaching mathematics to High School students he remains totally passionate about his profession. When Bill closes the maths books he can be found with his wife, Linda, in Wigram enjoying retirement and writing Mathsweek and the Maths Digest! His interests are movies and travel. He enjoyed teaching extension mathematics on a Friday at Westburn School up until last year. Bill is still a keen supporter of the Crusaders! And the All Blacks of course!! Yes! Mathematics. Published by Pearson Longman 2003. For Year 10 or 14 yrs old students who dislike maths or find the subject difficult. Yes! Mathematics Homework. Published by Pearson Longman 2004. Maths homework for Year 10 or 14 yrs old students who dislike maths or find the subject difficult. It's a Mathematical World Book 1. Published by Longman Paul 1982. Twelve printings. For Year 9 or 13yr old students. Still in use and popular! It's a Mathematical World Book 2. Published by Longman Paul 1993. Ten printings. For Year 10 or 14yr old students. Still in use and popular! It's a Mathematical World Book 3. Published by Longman Paul 1991. Ten printings. For Year 11 or 15yr old students. Still in use and popular! Form 5 Mathematics. Published by Ilam Publications 1975. For Year 11 or 15yr old students. 42 Mathematical Digests. Published between 1987 and 2008.